New in 2010. Borne in profusion, these subtle tones seem touched by cool serenity. 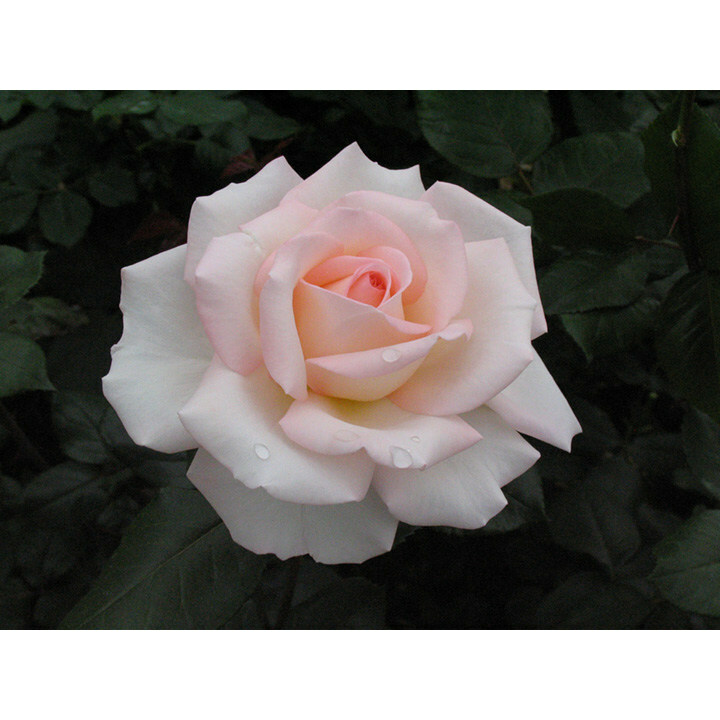 A rose for all purposes, its fusion of pastel shades and tantalising prefume are a joy. Scent 5. Colour: light pink blend. Height 100cm. Bush type. For over 130 years the Harkness nursery has been supplying roses to Britain’s gardeners. The mission of Harkness Roses is to raise new and improved roses, varieties with better reliability against disease, stronger perfume, a wider range of colours, and more blooms over a longer flowering period. Of these qualities, perhaps the most significant is ‘reliability’. Ideal for beds and borders. Scented. Suitable for cut flowers. Prefers full sun or partial shade.